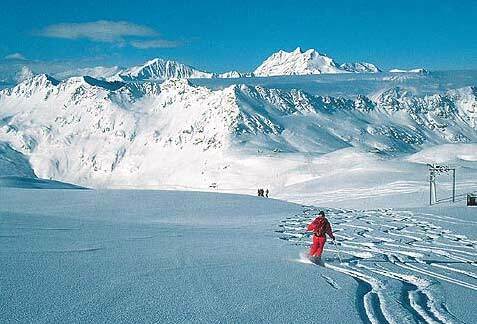 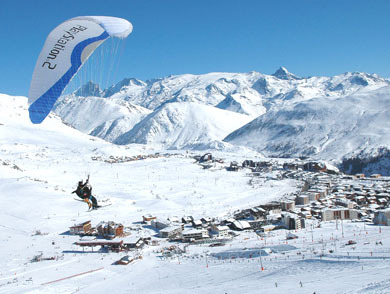 Val Thorens is the highest ski resort in Europe and is placed in a circle dominated by 6 glaciers. 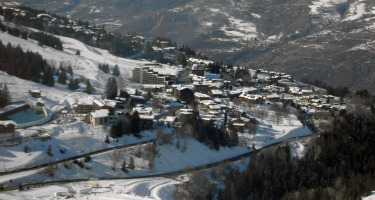 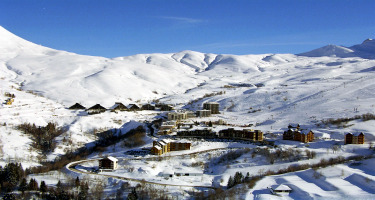 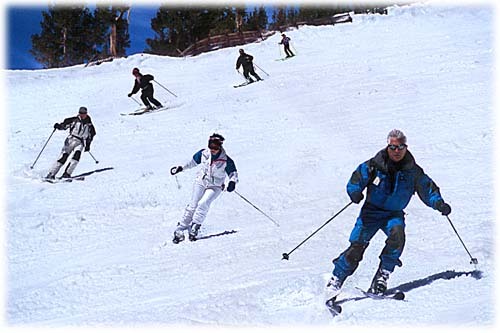 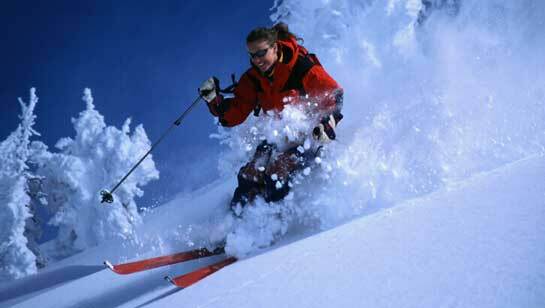 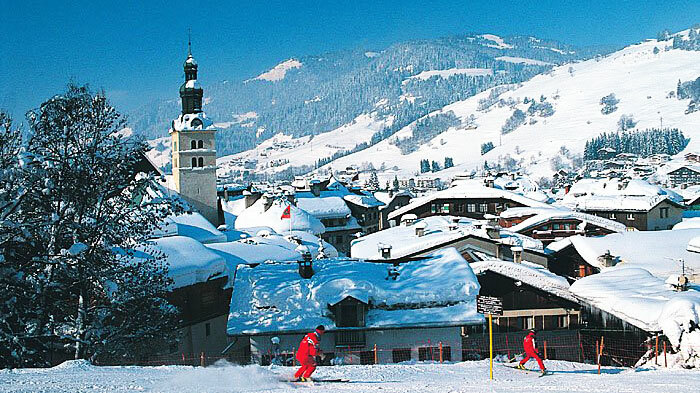 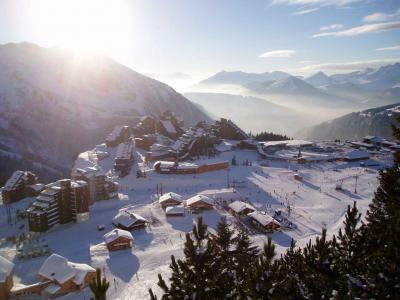 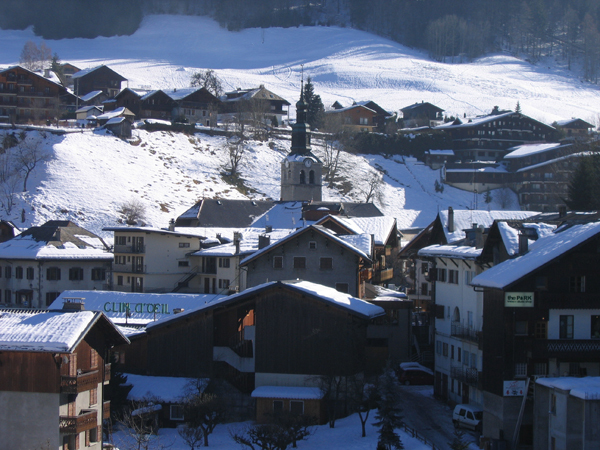 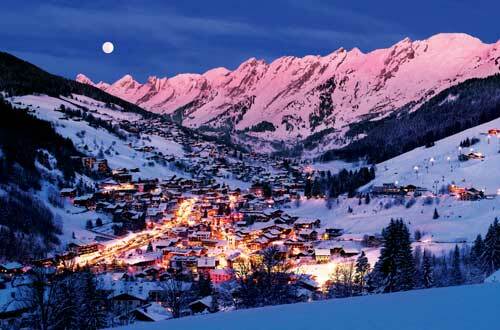 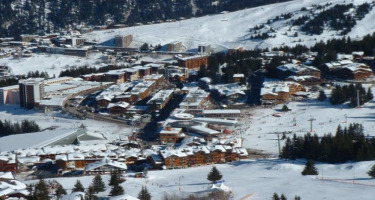 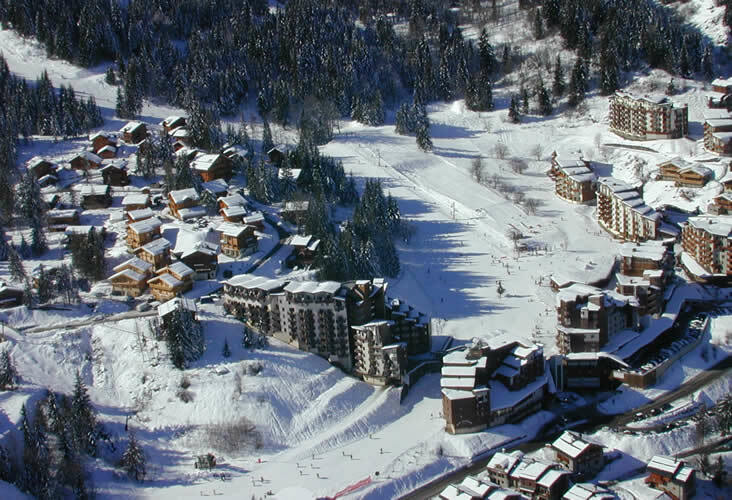 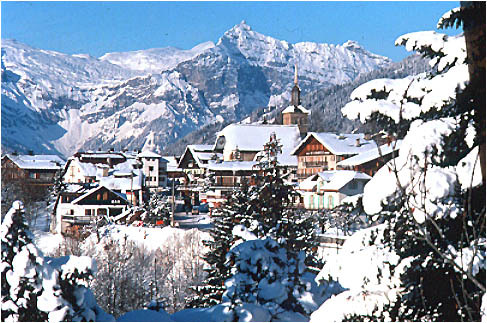 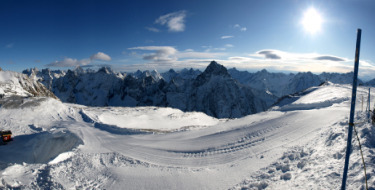 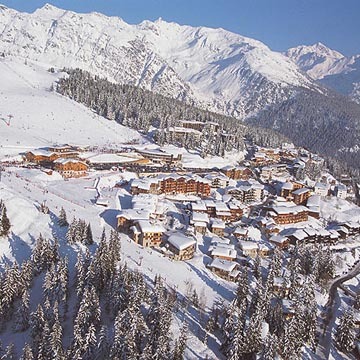 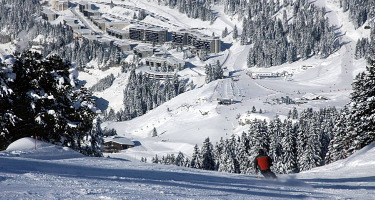 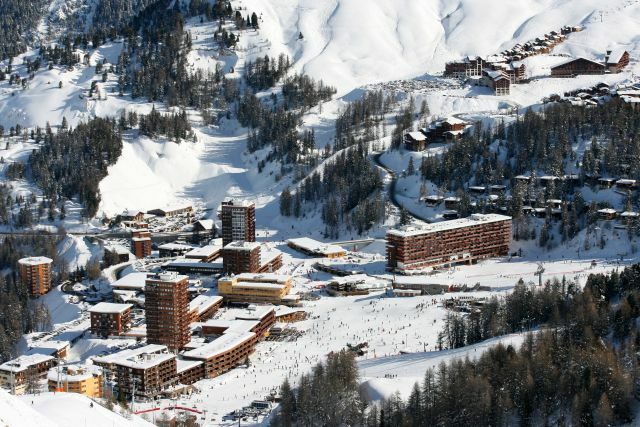 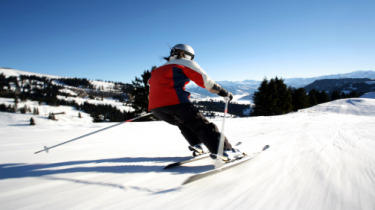 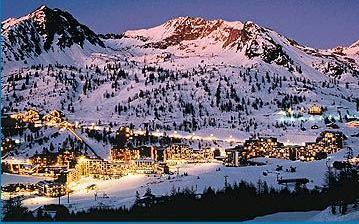 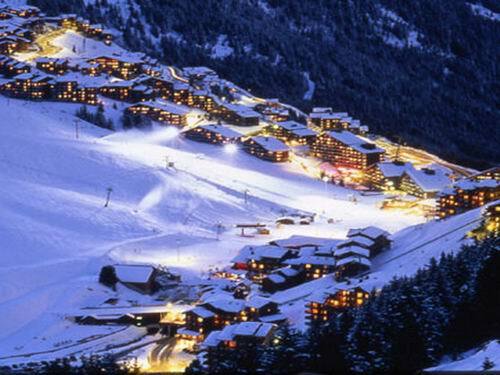 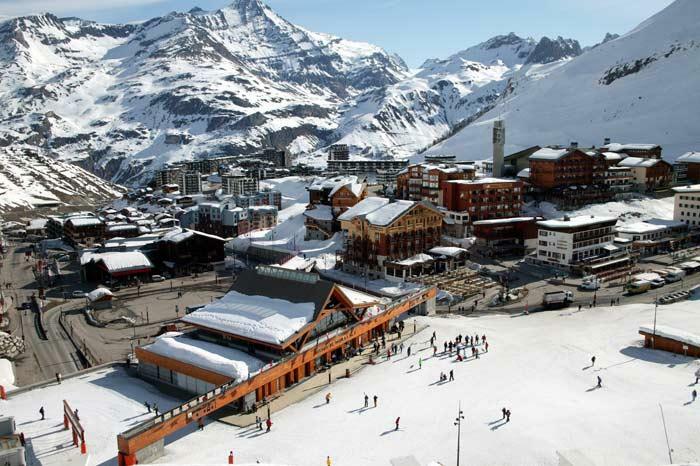 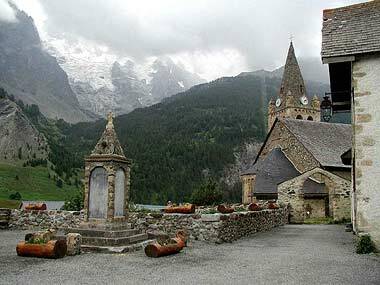 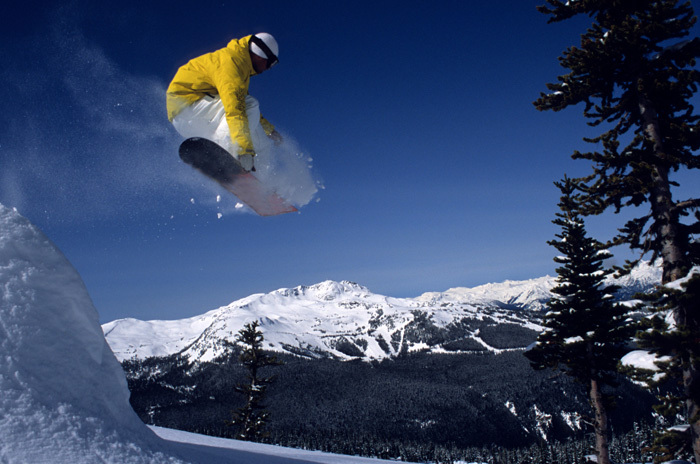 It is also top of the three valleys and is the largest ski area in the world. 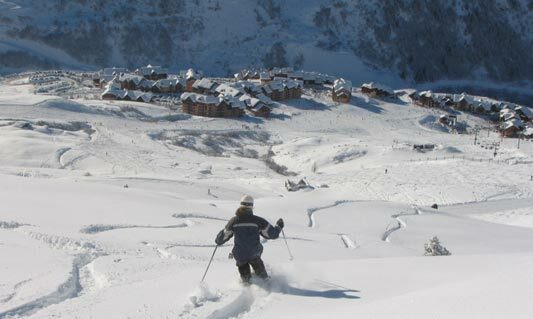 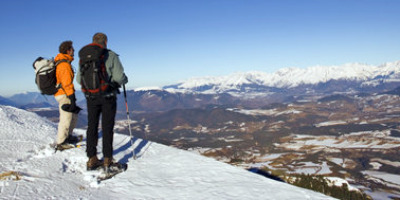 The resort is car free and is ski-in, ski-out. 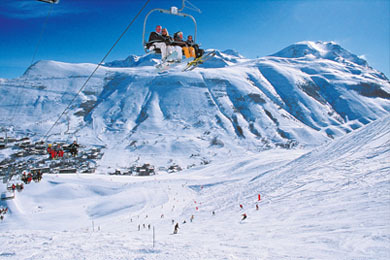 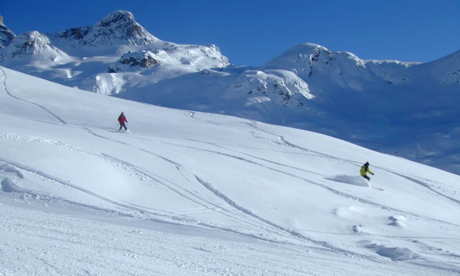 Val Thorens offers exceptional snow quality, breathtaking scenery with 8 skiable peaks and its ultra modern ski lift. 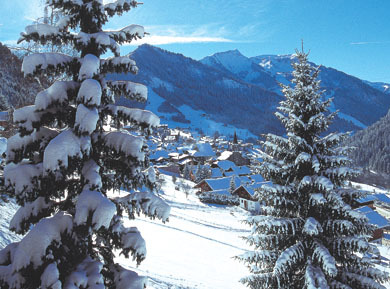 There is a good range of accommodation and lots of activities for children and a calendar full of events. 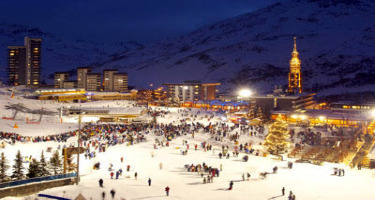 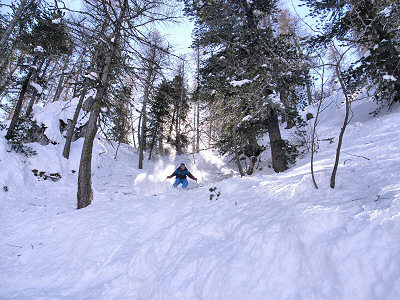 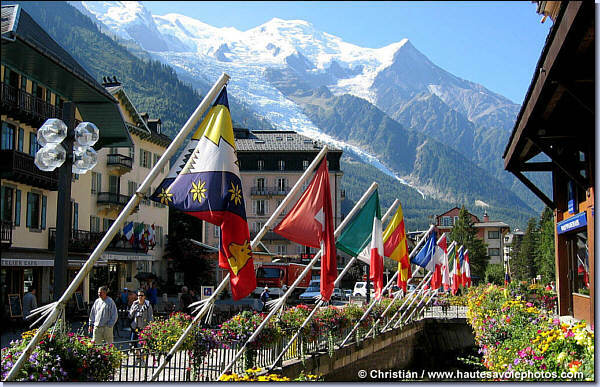 Val Thorens offers great skiing, shopping, culture, relaxation and much much more. 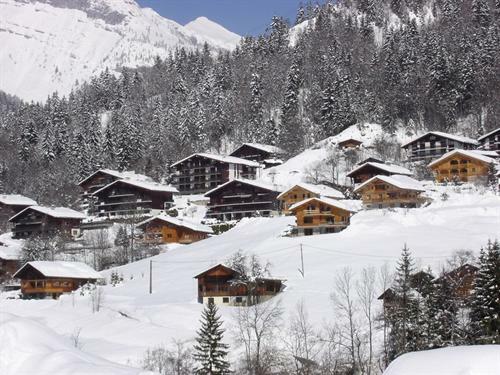 Situated conveniently close to the resort centre and ski lifts, this contemporary building facilitates doorstep skiing and caters particularly well for groups and families. 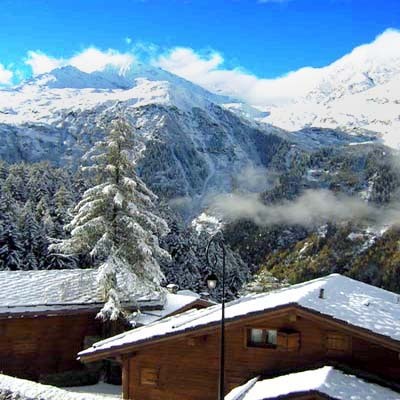 Situated at 100 metres from the shops and ski lifts, Le Silveralp offers fully furnished apartments with a balcony and sweeping views overlooking a splendid natural mountain setting. 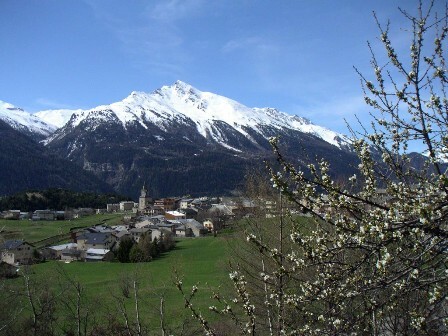 The residence Le Valset, situated at the entry of the resort, close to shops and facilities, offers a magnificent view over the mountain peaks.